As we all know that how much the blog niche is important for us. Niche play an vital role in the field of blogging. This article is totally focused on how we get huge popularity for our blog? What are the different steps we have taken to increase the authority of our blog niche? There are numerous of ways are present on web to grow Your Blog Niche Authority. You have to establish yourself as an niche expert just by following some steps. 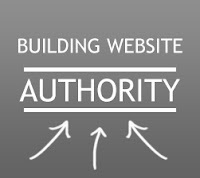 By making your website an authority, you will be able to stand out of the crowd. Being an authority not only impresses people, but also Google. Below I have display some different ways via which you can grow your blog or website niche in 2013. As we all know that social media has an powerful impact on blogging. You can easily promote and advertise your blog and article on different social networking sites. You can join various groups and start discussion on various topics. You can also create your own group and add people to make communication with them. 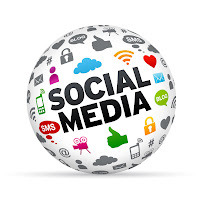 There are following social media sites like Facebook, Stumble, LinkedIn, Google Plus, Twitter etc. You can also create and make videos to establish yourself as an expert. 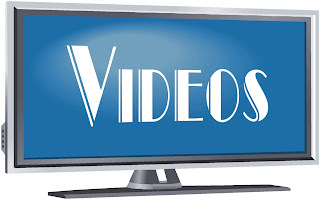 You can make your blog video in which you describe your blog qualities and latest information related to niche. 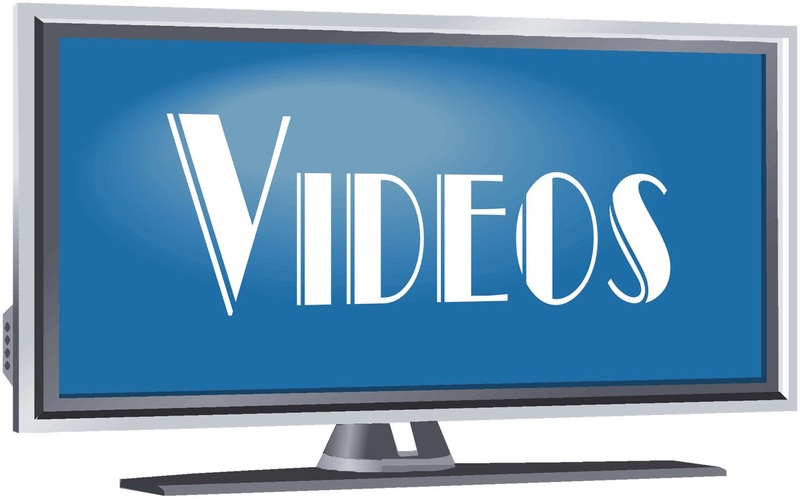 Post these videos on YouTube and attract readers for your blog. If you are planning to grow your niche authority, then a good idea is to start an interviewing industry leaders and influencers. Remember, interviewing popular figures in your niche increases your popularity. As we all know that writing an guest post is the easiest way to grab huge traffic for your blog. Even you also get an backlink for your website. If you are writing an guest post for popular blogs than you can also get an page rank. 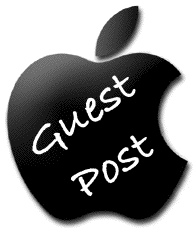 So do guest post on popular site to increase your niche authority. 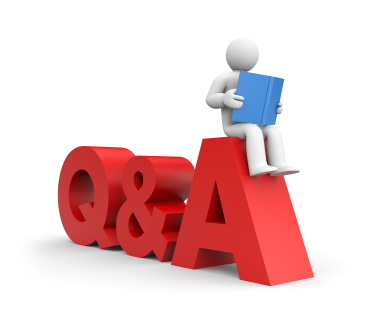 You can join Q&A websites to make discussions on various topics. The Q&A sites are very helpful to increase your blog niche authority. You have to join these sites and do communication with other blogger who have same niche as your. And establish the friendly and healthy relationships with them.